I visited Monterey, California in October 2016 for a work-related conference. 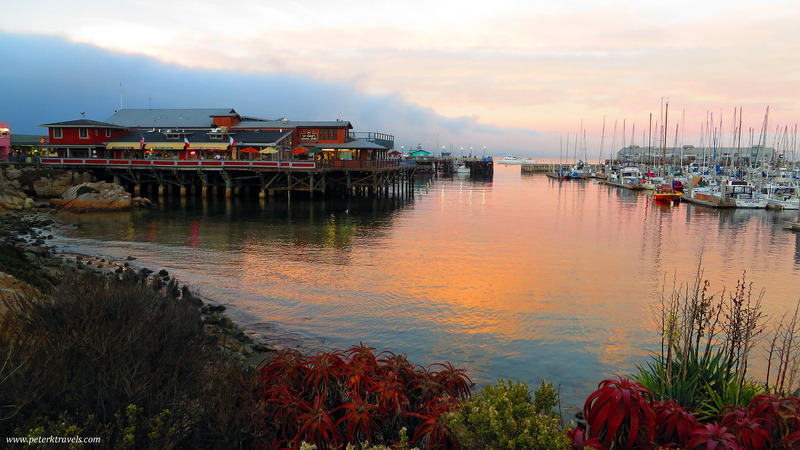 My conference hotel was just a block or two away from Fisherman’s Wharf, so I tried to get there a couple times during the best light — early morning, and right after sunset. 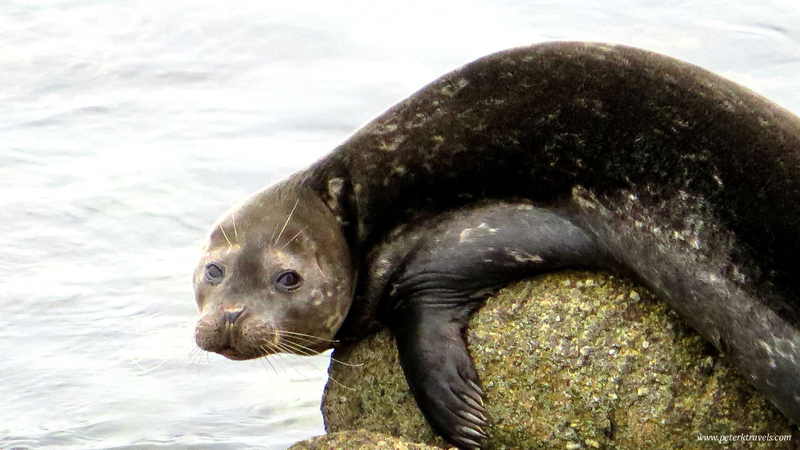 Here are a few photos from the visit. 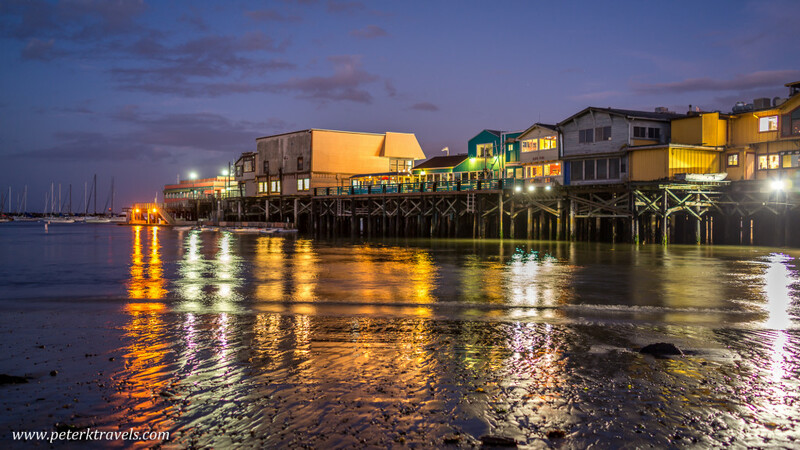 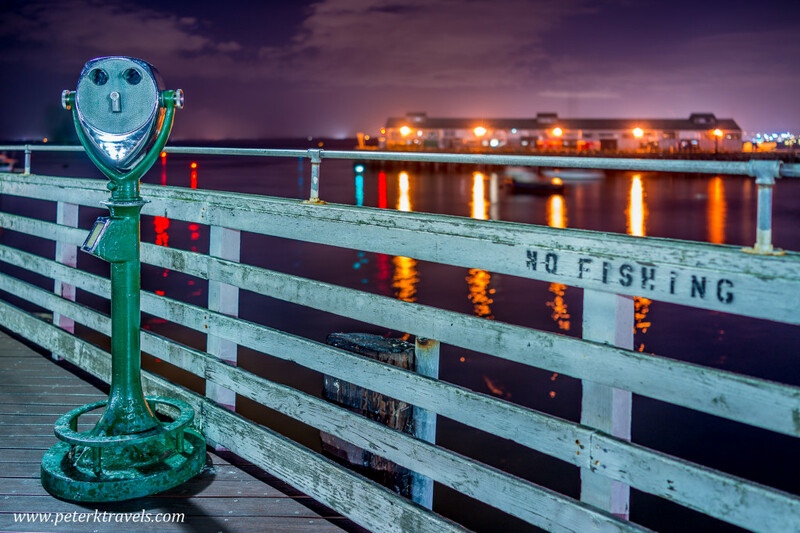 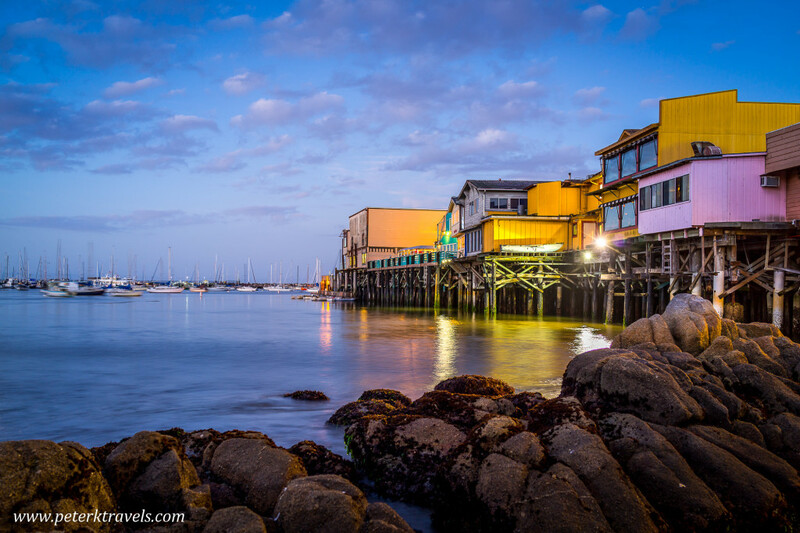 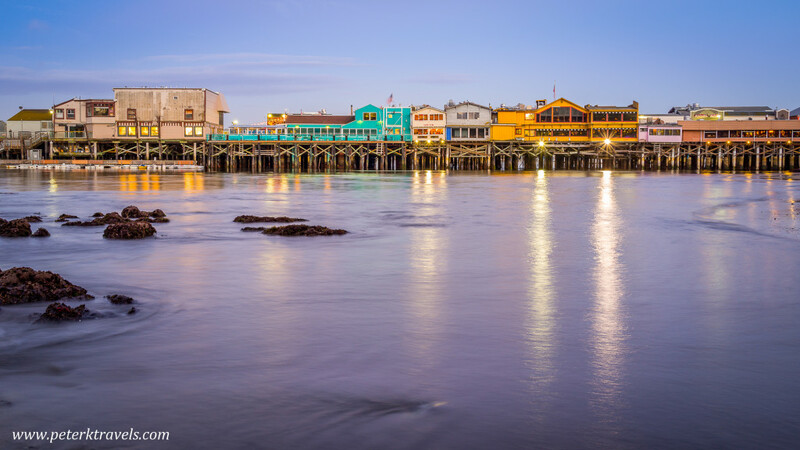 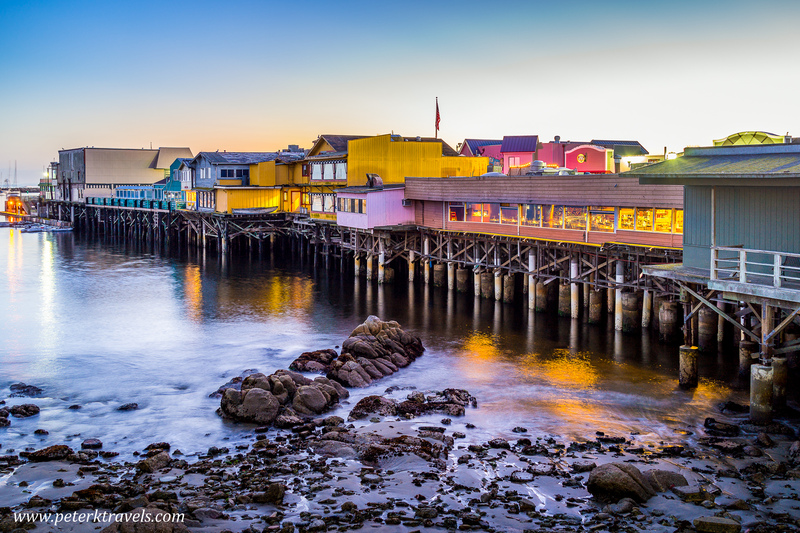 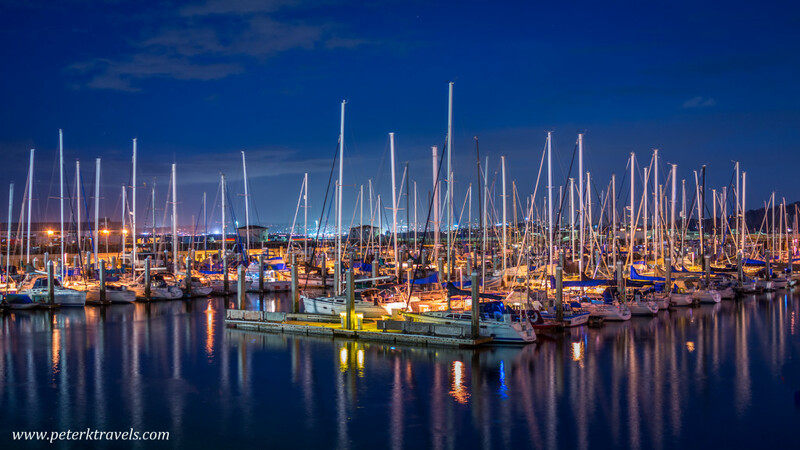 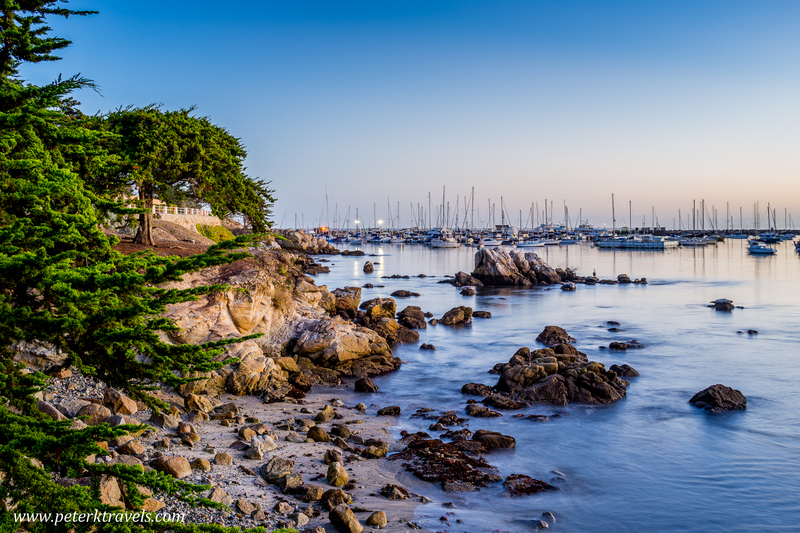 One Response to "Dawn and Dusk in Monterey"
Beautiful photos, thanks for publishing.